All the necessary information will be stated by your zoning laws. They have a lot of restrictions that you need to know before moving forward with your garage addition. Moreover, they will have specifications and some other requirements that you need to definitely follow before planning your garage addition such as drainage and material for roofing. Following your zoning laws to really make sure that you are allowed to add another garage and what type of garages are allowed. It is really how much do you want to spend. It can vary an average from $9,000 to $13,000 for a one car garage addition and $14,000 to $20,000 for a two car garage addition. 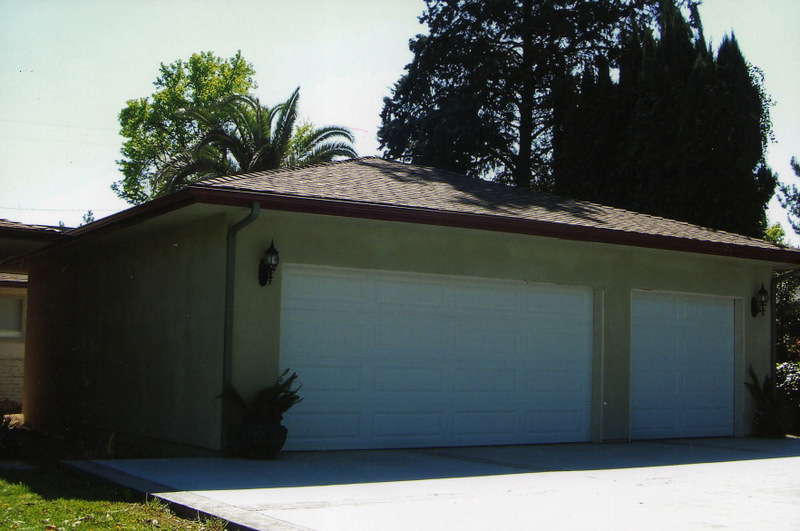 Did you already have a carport and wants to have a garage addition. Is your garage driveway big enough to build a garage on it? Otherwise, you will need at least 10 feet in width to build a single car garage. Space is a challenge in planning for a garage addition because there may be something in the way of the driveway that can block your garage door. That is why you will probably need a few extra feet wider so that your car doors do not hit the obstacles as it opens. Planning on adding a two car garage then space should be about18 feet to 25 feet in width of your driveway. For turning your car around, you will need to leave about 9 feet to 11 feet extra in front of the garage. Overall, a two car door would make your home looks more elegant than a double door. Do you want to turn your garage into an extension to the house or build it separately, or not attached to the house? It looks much better when it is together with the house and not detracted from the house. The plan is to have a design that when the garage door opens, it still looks just like another room, and of course, you need to add some windows to your garage if possible. Attaching your garage to your house will be a good option as for the security concerns. So overall, if your garage door needs to face the front then you will have to use something like two of 1-car doors and that will make it looks more elegant. Anyway, it is best to contract it out and sit back to enjoy your garage. On another hand, having a detached garage is also convenient when there are works and noises that could affect your home. When planning your garage addition, take some time to think if you want to use your garage for multiple purposes. This is very common and it is nice to have some privacy when your house is crowded and busy. You can always make your garage into an entertainment room or playroom for the kid so they play all they want. All you need to do is adding some windows to the garage and furnish them.